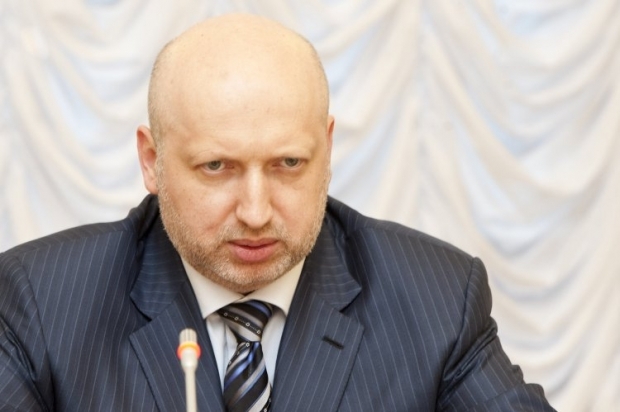 Acting President of Ukraine, Speaker of the Verkhovna Rada of Ukraine Oleksandr Turchynov states that the recent events at the east of Ukraine is a beginning of the second wave of special operation of Russia on destabilization of the situation. According to an UNIAN correspondent, he said this in an address, which was broadcast by “Rada” television channel. “The second wave of the special operation of the Russian Federation against Ukraine began yesterday, the goal of it is to destabilize the situation in the state, overthrow the authorities, break elections and tear our country into pieces”, - he said. Turchynov reminded that “separatist groups, which are coordinated by the Russian special services, seized the building of oblast state administration and the Security Service in Donetsk, and the building of the SBU in Luhansk”.